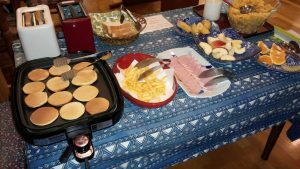 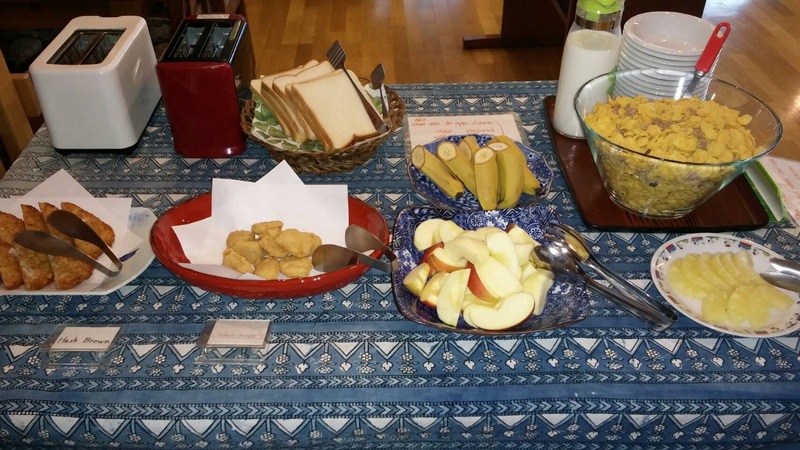 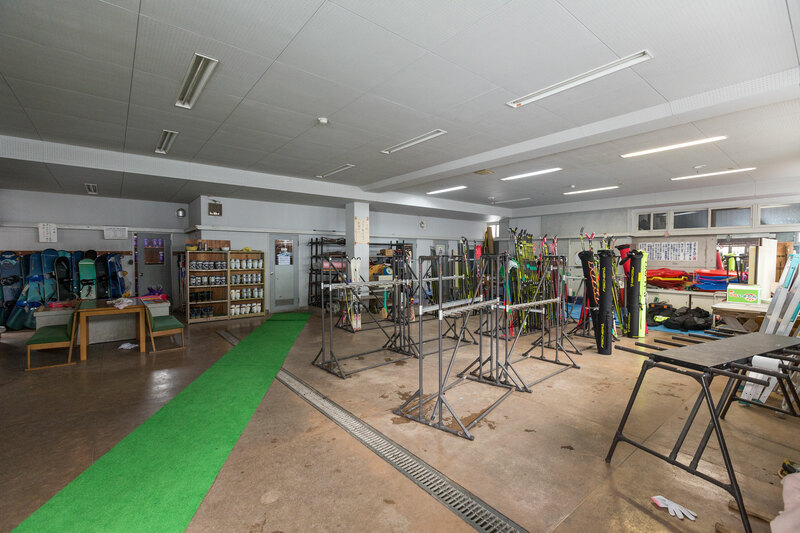 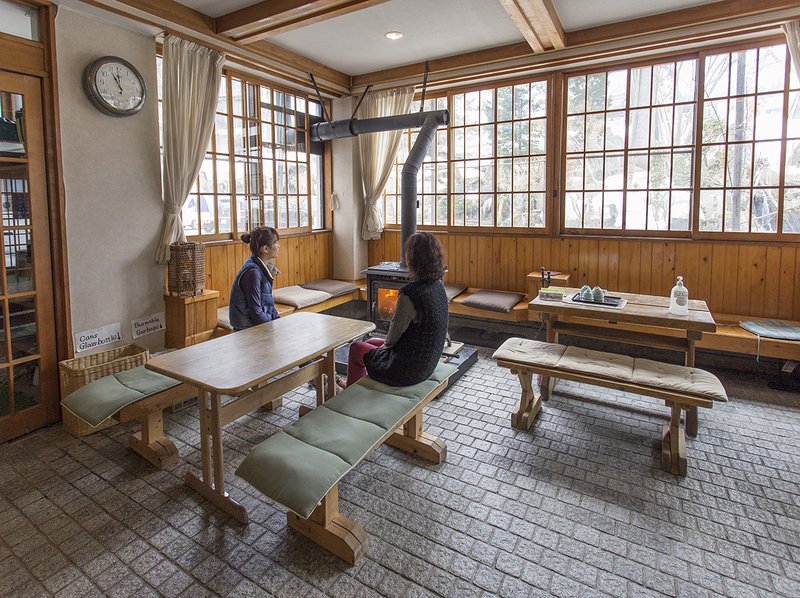 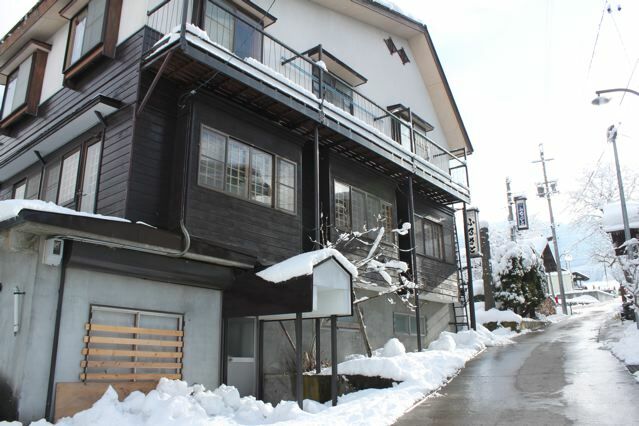 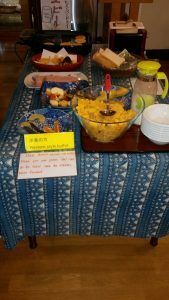 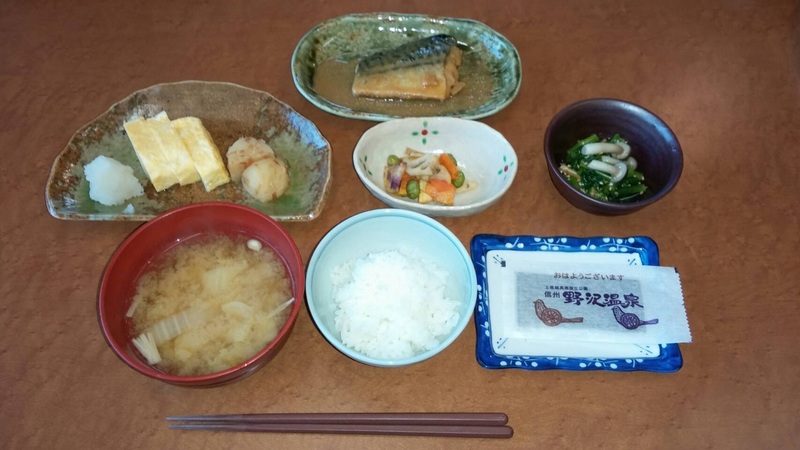 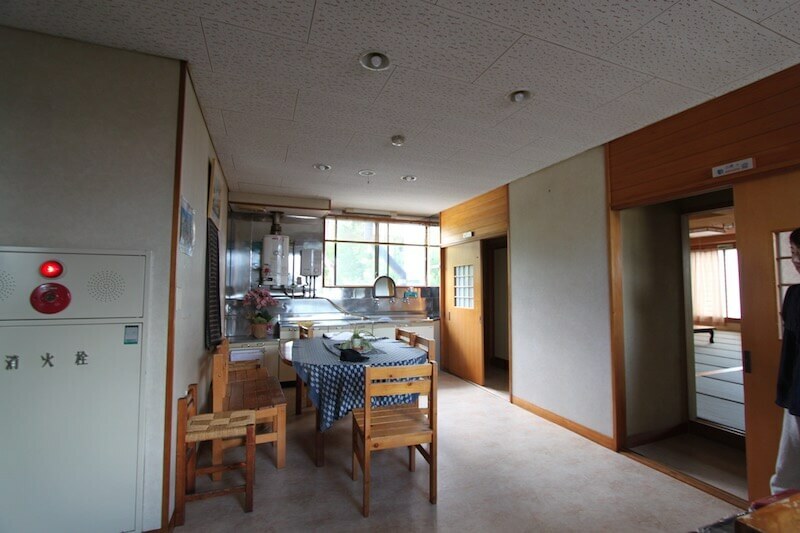 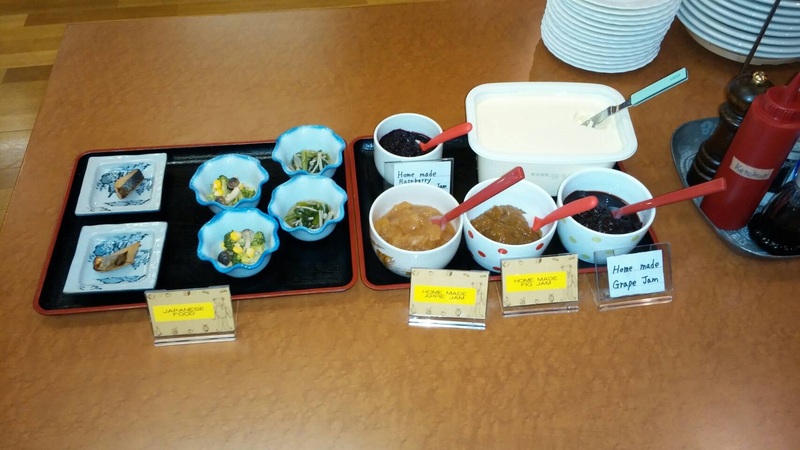 Furusato Lodge is a large family run lodge right near the Karazawa Ski Centre. 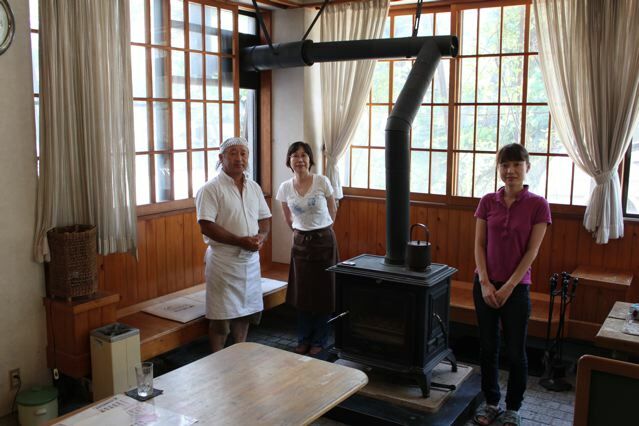 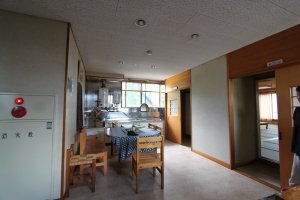 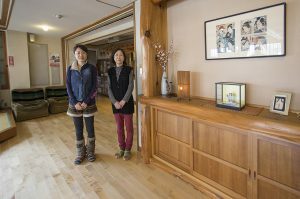 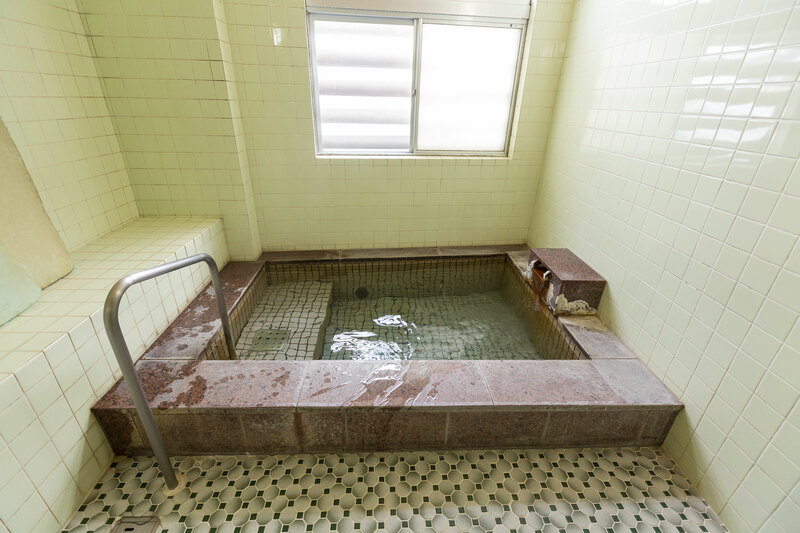 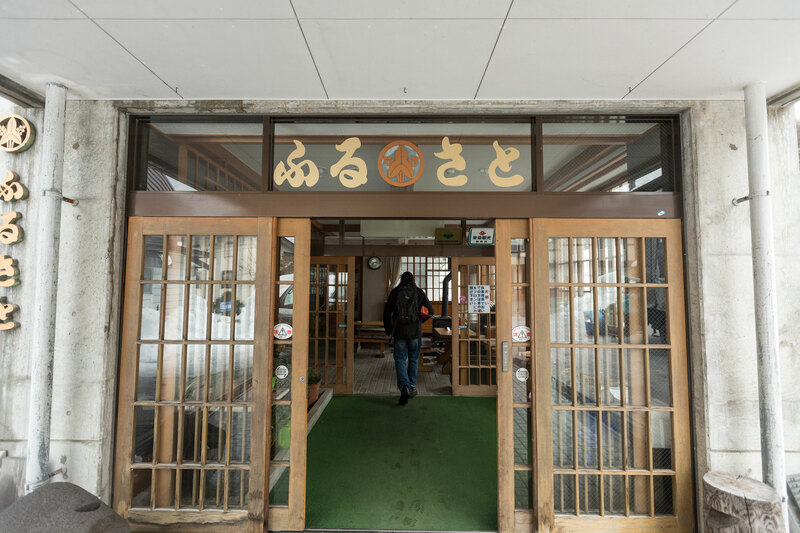 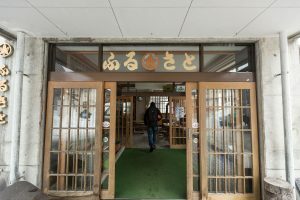 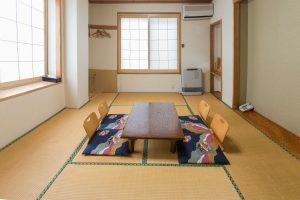 Furusato Lodge is run by the Nishikata family and have been handed down thru the generations and expanded over the years. 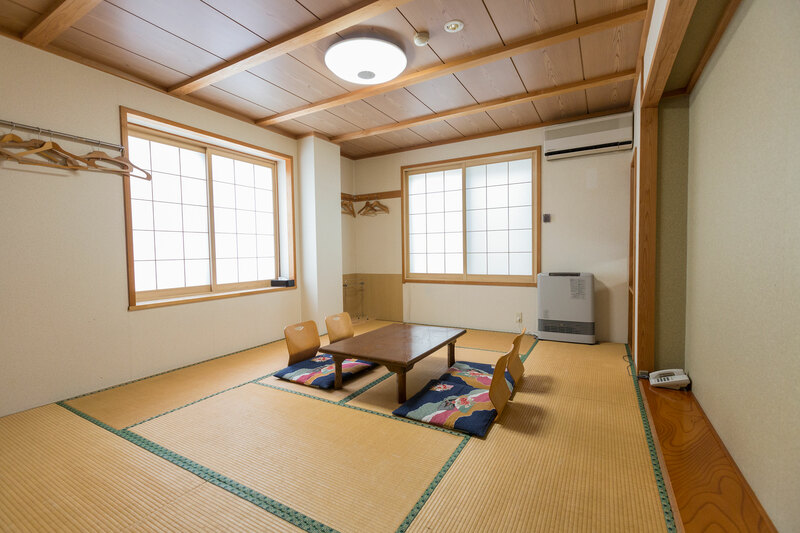 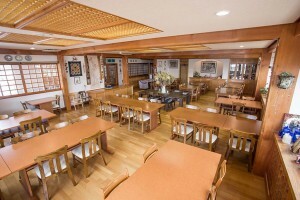 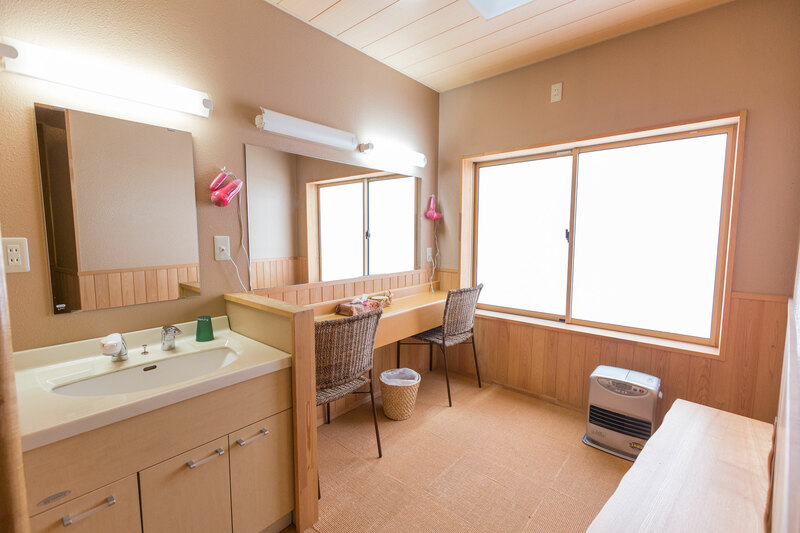 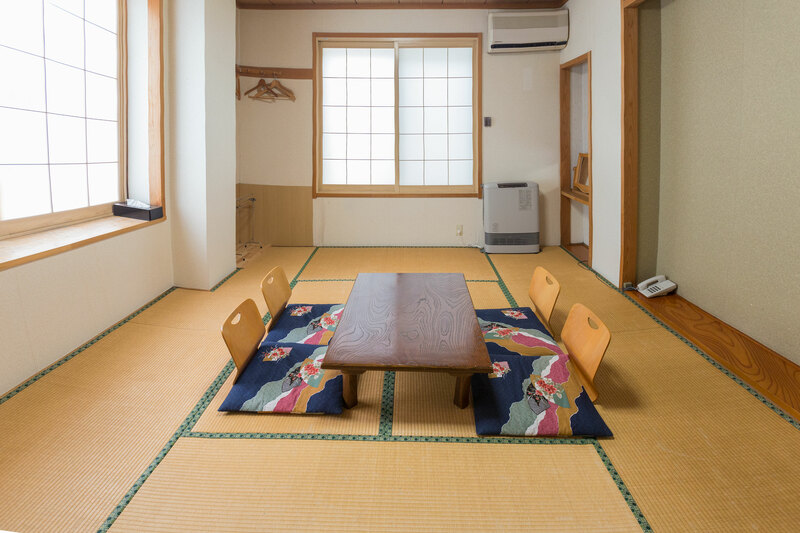 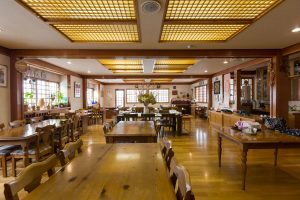 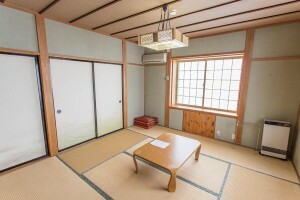 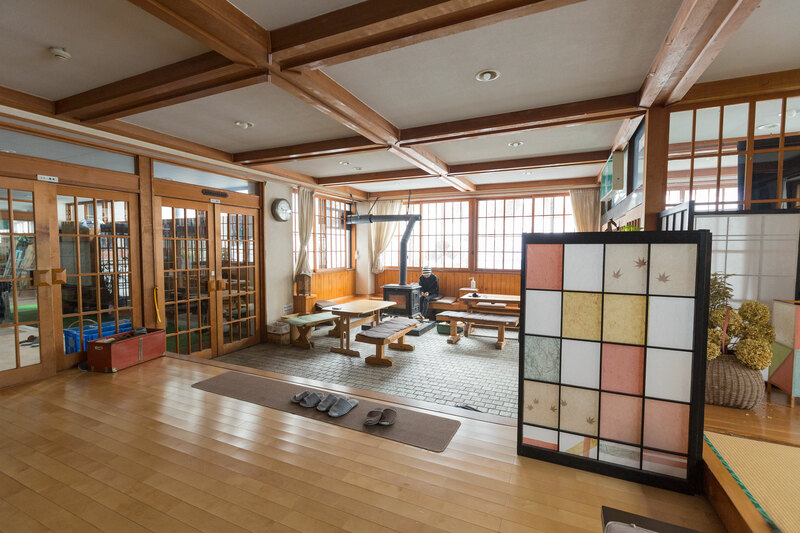 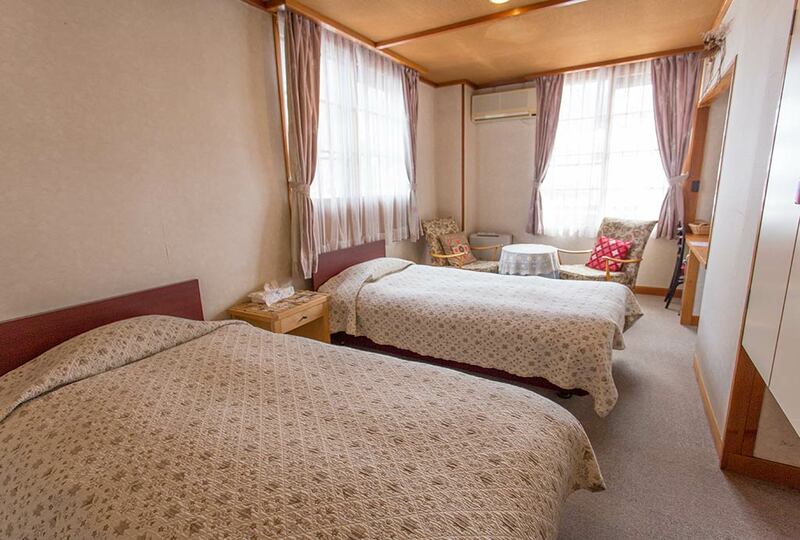 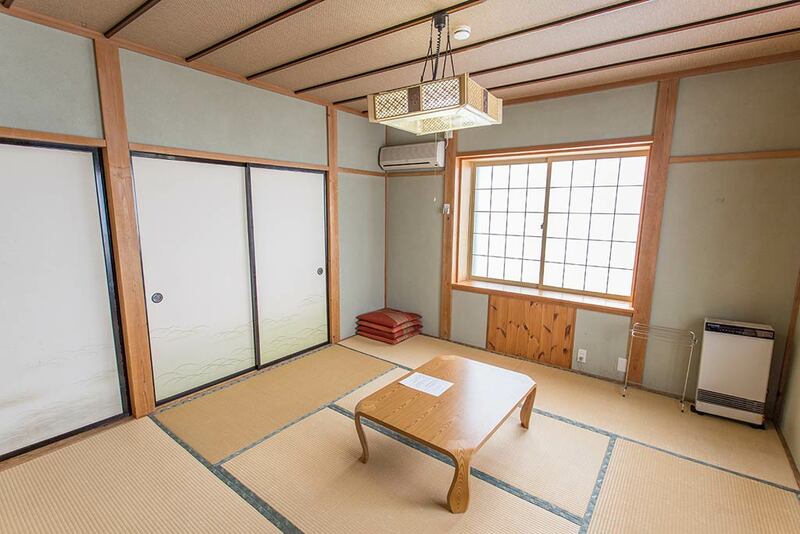 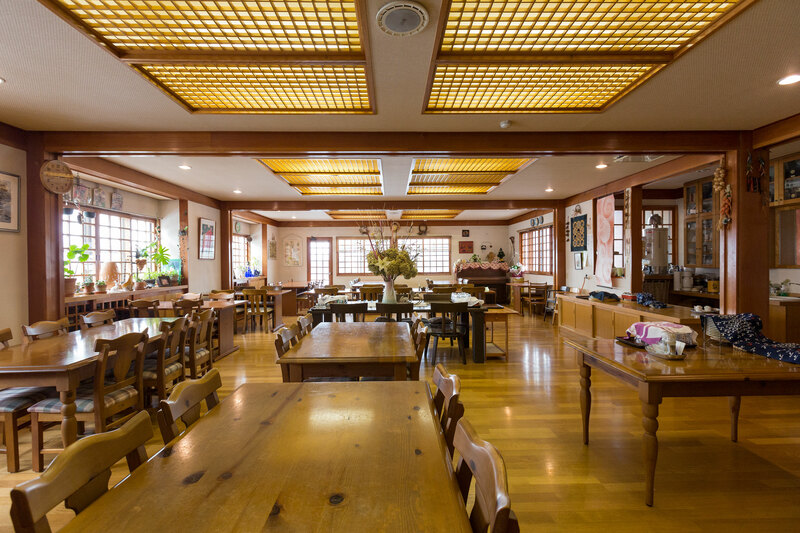 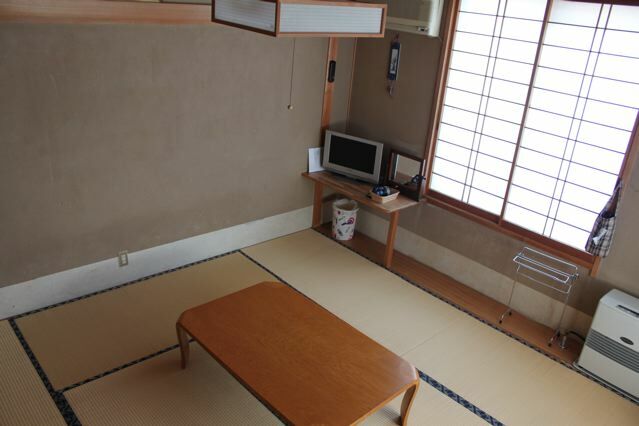 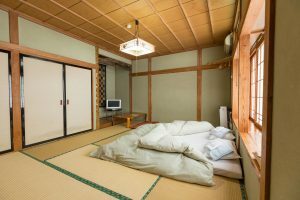 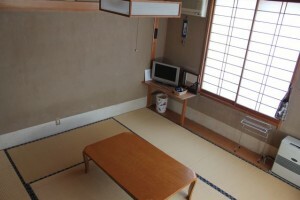 Furusato Lodge has 16 rooms, a mix of traditional Japanese and western . 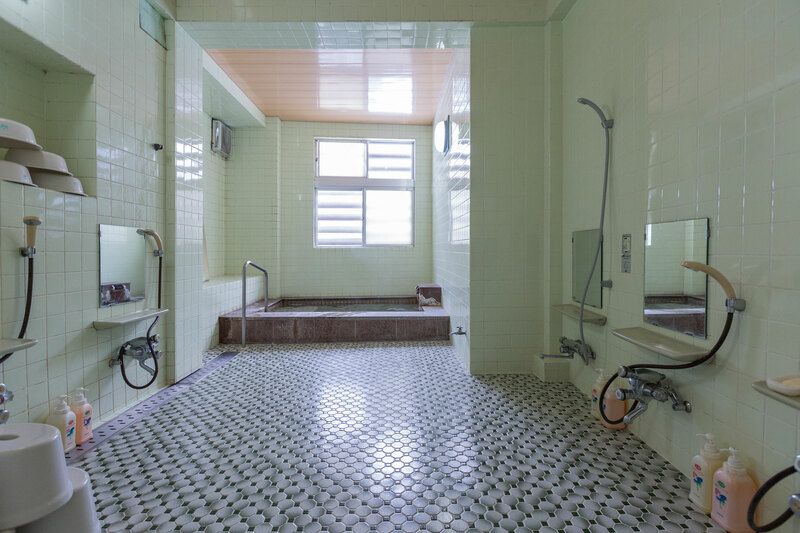 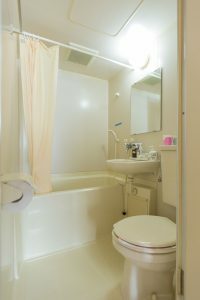 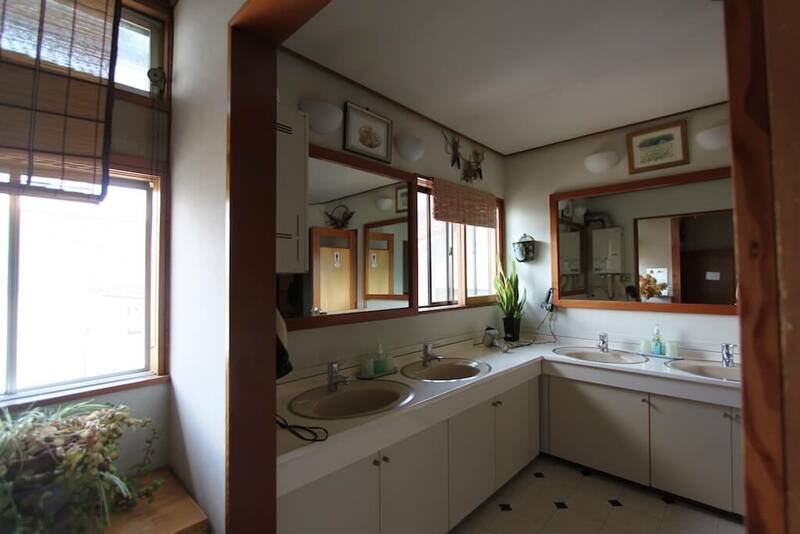 There are 8 rooms with their own private bathrooms and 8 rooms with share bathroom. Furusato lodge is located on our town map ref: C10.